Working with innovative venture capital firms, people and brands to bring proprietary properties from the conceptualization phase to real, tangible, and memorable consumer experiences. In 2015, Lune Rouge, a venture capital firm that invests primarily in technology, entertainment and sports set out to launch the next big entertainment property – the Major Series of Putting, an event that combines the high stakes thrill of the world of professional poker with the ‘anyone can win’ nature of putting. With the vision and framework of event established, MSOP retained SBX to guide a plan that connects this concept to the consumer and builds awareness / demand. 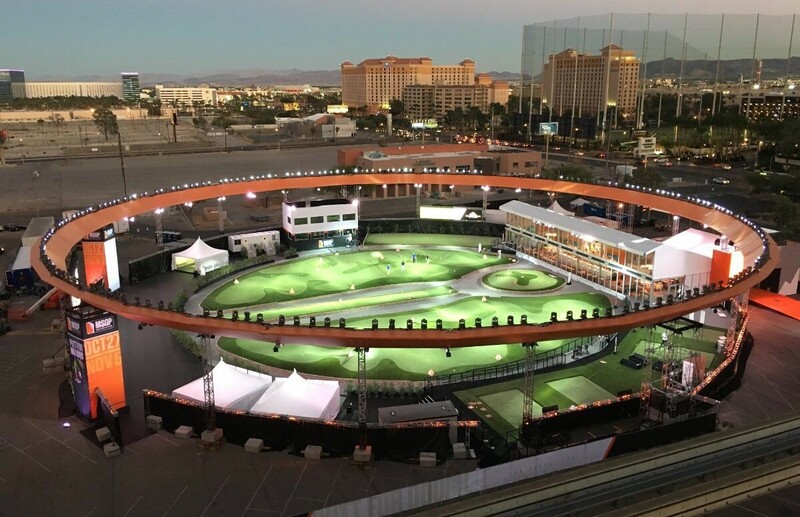 At the time SBX was retained, the foundation of the business had been established, focusing on the concept of hosting a grand Championship in a multi-million dollar 70,000 square foot venue on the Las Vegas strip, competing for $1 million in prize money over the course of 10 days.